Updated Thursday March 7, 2019 by Patrick Bailey. A developmental opportunity for those soccer players born in 2012 that wish to participate in a higher level training program than what is offered in our IM program. Practices are 1x/week. We encourage players to participate in the IM program as well so that they may get weekly game experience. But our Academy players will also experience local 4v4 or 7v7 tournament competition in the fall at local surrounding soccer clubs (ADVANCE Play Days). Led by highly qualified, professional trainers, this program is designed to prepare the players, parents and potential coaches for Travel Soccer at the U9 level. What is the U8 Academy? The Academy program’s objective is to develop the technical ability and game sense of passionate, motivated, and advanced U8 players who desire to be challenged in every aspect of their game. The academy will serve as a bridge between IM and travel soccer, and follow the new US Soccer guidelines for small-sided games. 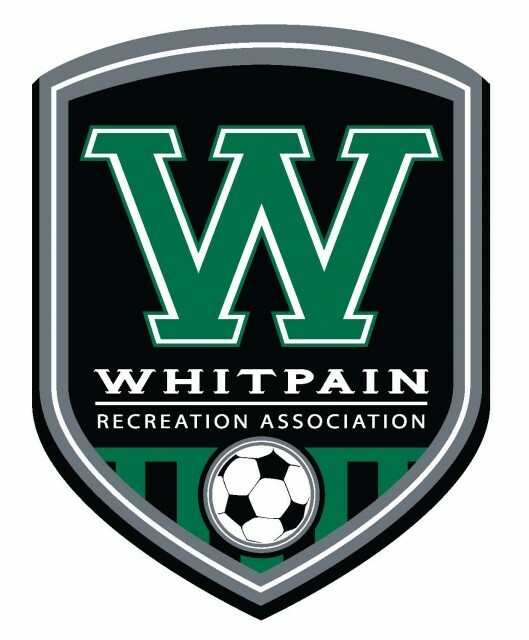 Several 4v4 intrasquad games and festival-style 4v4 games / tournaments with neighboring clubs on Sundays in the fall. How will my son or daughter benefit from the Academy program? How is this different than travel soccer? The quality and level of instruction and coaching for the Academy will be exactly the same as it is throughout the rest of the travel program. However, we will not be forming 7v7 teams to “play up” in a U9 travel division within the area leagues that are older kids plan in. Instead, we will focus on 4v4 weekend games (intrasquad or with neighboring clubs) in a friendly and fun, but competitive environment. Therefore, the travel requirement will be less than that for the older travel teams. How is this different than intramural soccer? The Academy will be oriented toward the U8 player who is ready for a more competitive, focused soccer environment and who is interested in the travel soccer program for U9 and older.